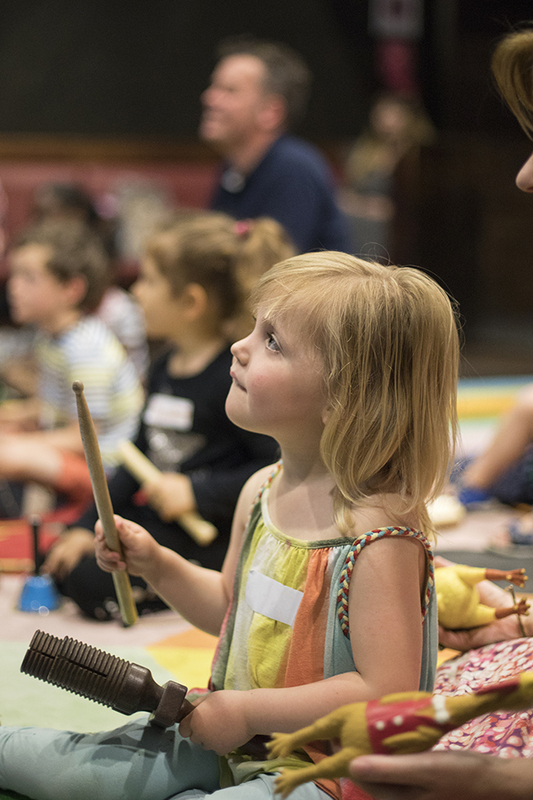 Brighter Sound presents Junior Jam – jam-packed music sessions for children aged 4-8. 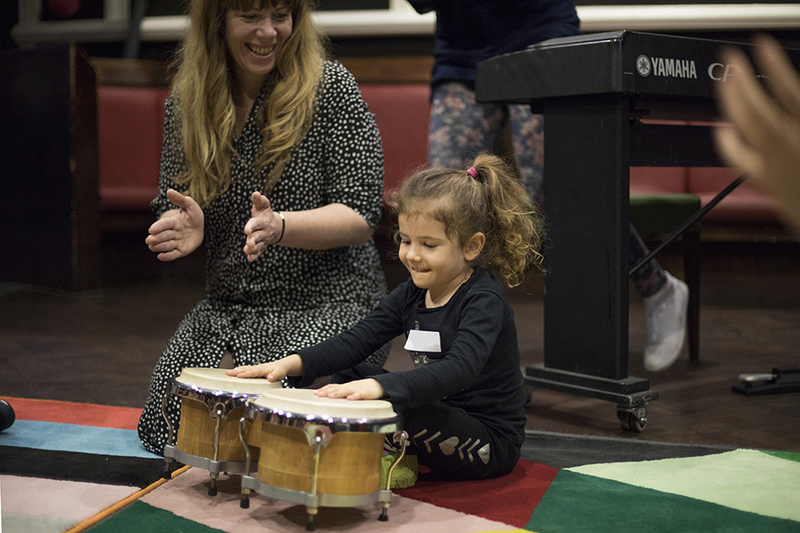 Help your little ones develop their musical skills in a fun, friendly and accessible way. 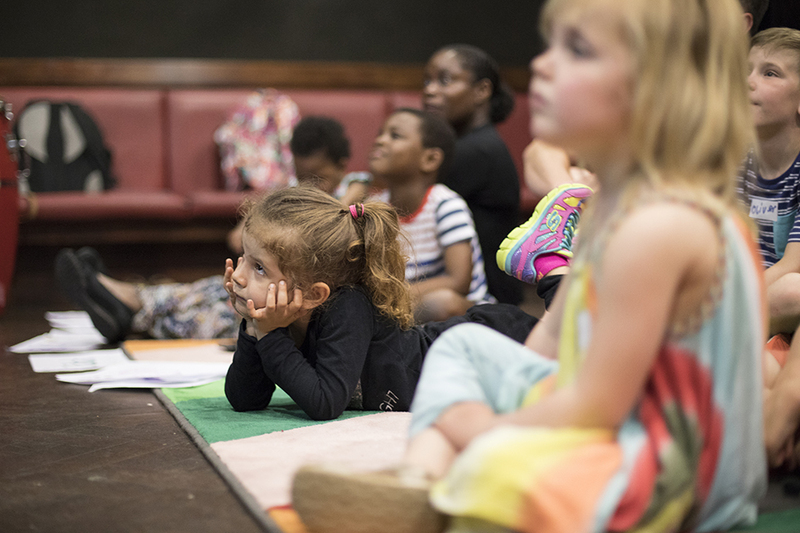 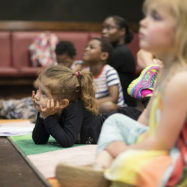 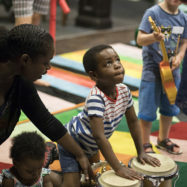 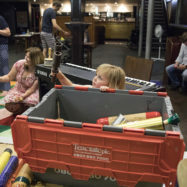 Sessions last 50 minutes and take place once a month at Manchester Central Library, with musical games and activities, including time to experiment, play with instruments and socialise. 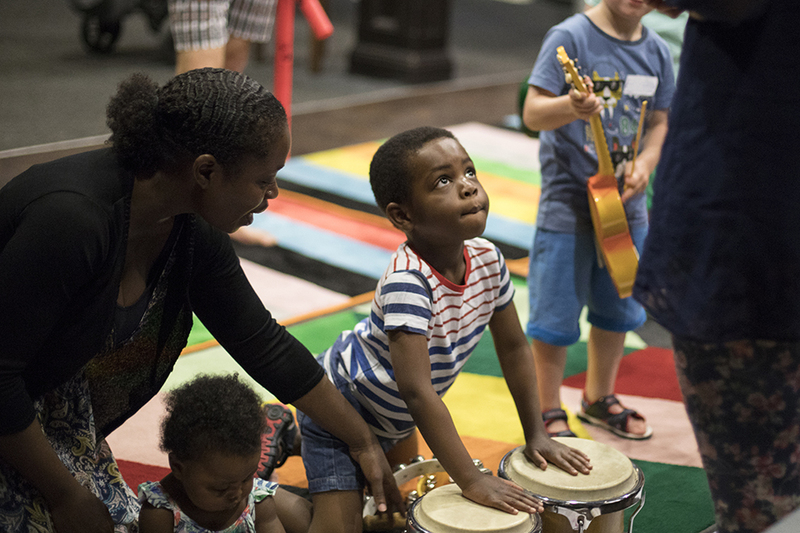 Junior Jam is led by Kabantu – a quintet of award-winning musicians and music educators, known for their infectious rhythms and beautiful melodies from around the globe. 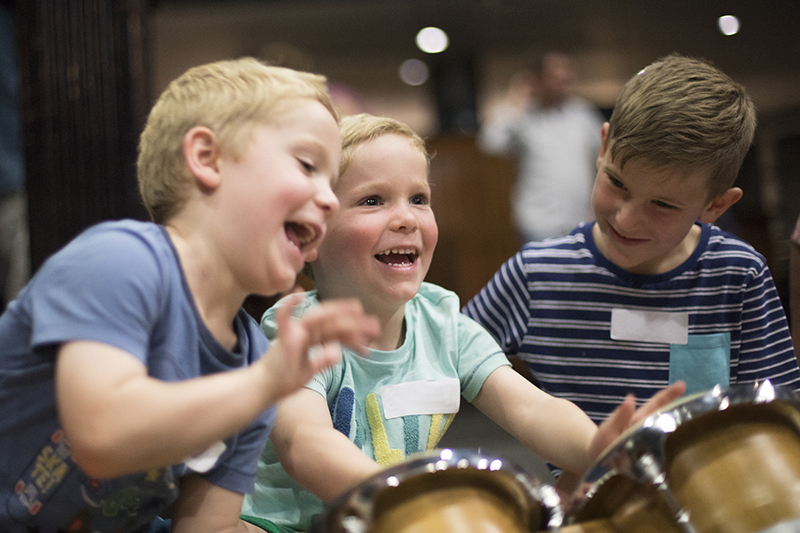 They regularly lead workshops in primary schools around Greater Manchester and as a group they’ve performed at prestigious events including the BBC Proms. 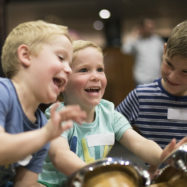 Junior Jam gives every child (and parent!) 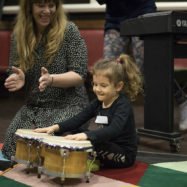 the chance to sing, collaborate, learn a new instrument, build rhythmic skills and share new music together as a group, with a new and exciting theme each month. 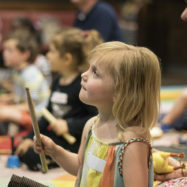 Junior Jam is delivered in partnership with Manchester Central Library and supported by Youth Music as part of the Alliance for a Musically Inclusive England. 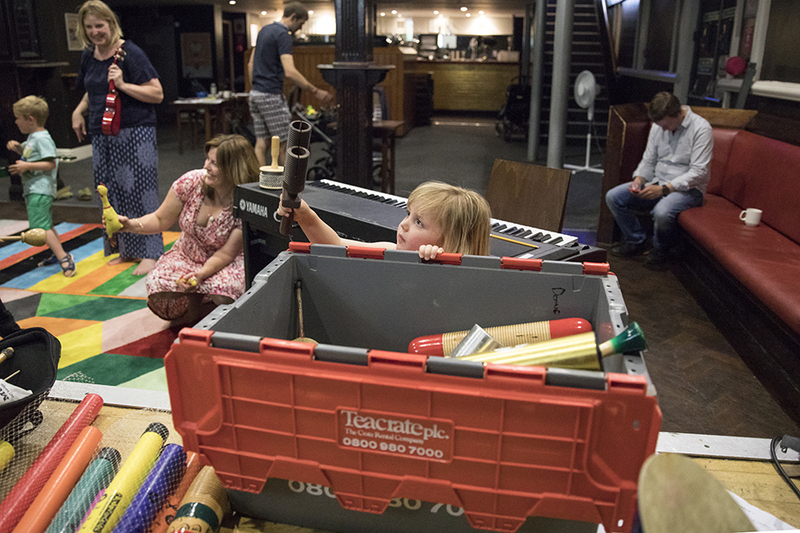 The project is made possible by funding from the National Lottery via Arts Council England.